A steady seat for heavy hitters! The DW 9120M Tripod Tractor-Style Seat Drum Throne boasts an oversized tractor seat top. 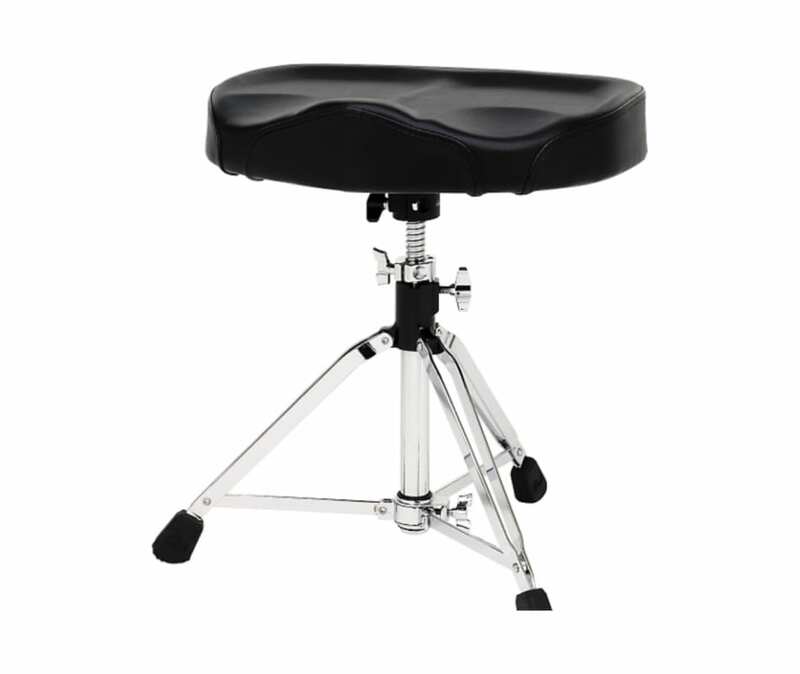 The drummers' throne is equipped with DW's newly designed double-locking clamp, vise lock seat clamp and an oversized 1-1/4" base for added stability.